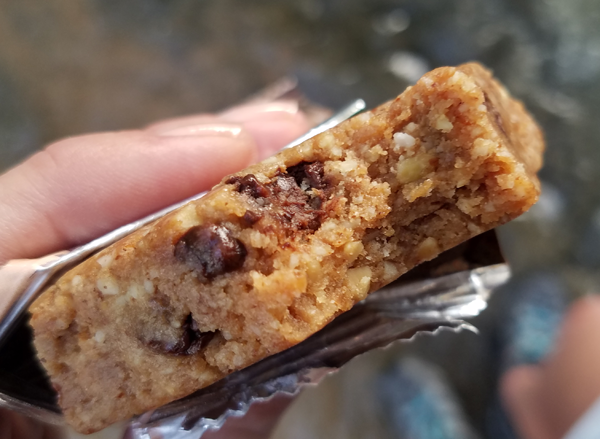 Brand New Keto Blondie: Love At First Bite! 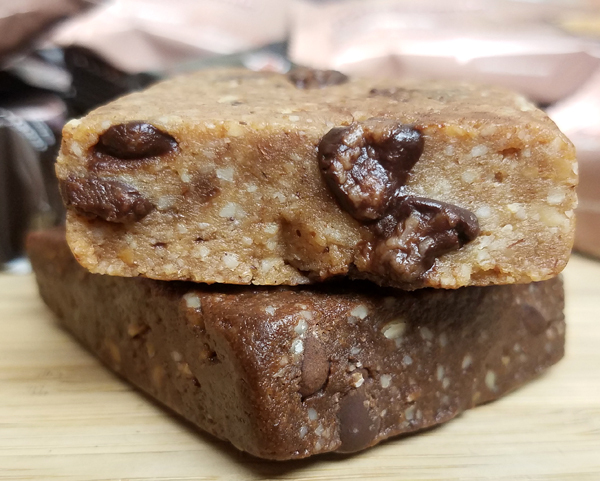 – the Keto Brownie or the Keto Blondie? 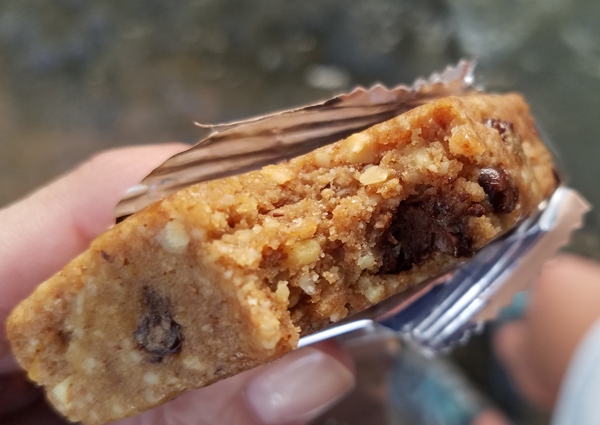 Knowing how much I loved the original bar, Nick (the owner and master keto recipe creator) sent me a box of each of the two new products: his Keto Blondie and the new Chocolate Almond Crunch Brownie – and asked me what I thought of them. He also sponsored this post and my review to support our community here AND he gave us a 15% discount code to use this weekend, which good until Monday night at midnight eastern time or until they sell out. 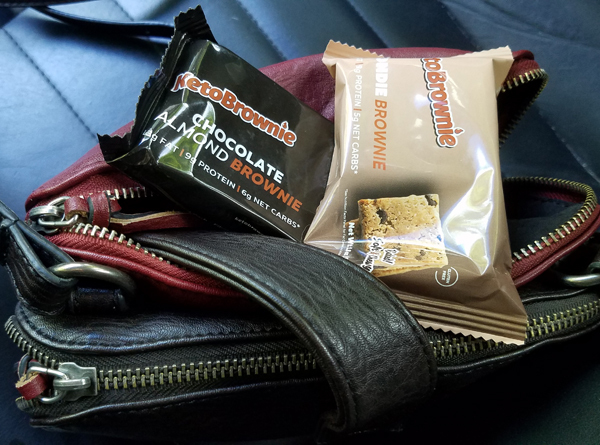 I coded this link to give you the discount: Keto Brownie & Blondie Discount but if it doesn’t show up you can just add the code LOWCARBTRAVELER at checkout. 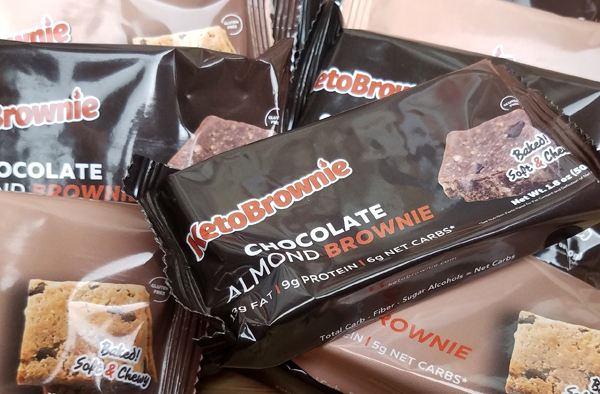 Keto Brownie vs Keto Blondie – Which is Better? Both the Blondie Brownie and the Chocolate Almond Brownie are absolutely delicious. They both have the same great texture, and the perfect combination of chewy and chunky – full of big rich chocolate chunks and little bits of crunch. They have ZERO aftertaste, so no weird feeling in your mouth or icky taste to them, and NO weird ingredients that cause tummy upset either. They taste like they’re your grandmother’s secret recipe, or something you got from a sweet lady with a twinkle in her eye at a local bake sale. The Chocolate Almond Brownie is REALLY GOOD too. 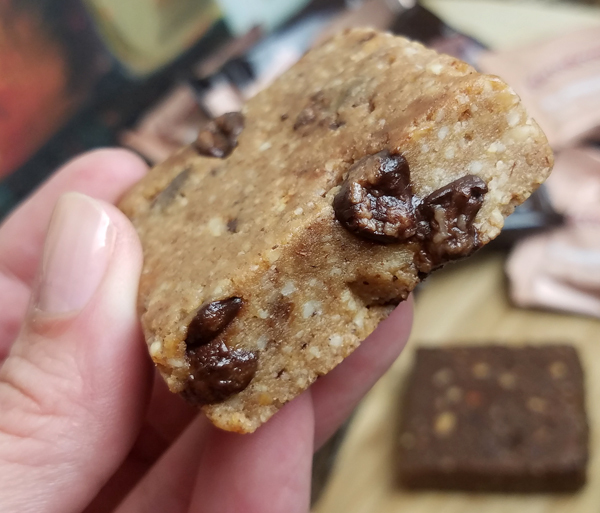 It’s just as chewy, rich & delicious with BIG chocolate chunks and little bits of crunch, just like the Keto Blondie. I go back and forth. When you’re craving GOOD chocolate, the Chocolate Almond Brownie definitely hits the spot. I’m happy to report: the results were positive! Both treats are delicious, have NO aftertaste, they’re keto friendly and they do NOT knock me out of ketosis. 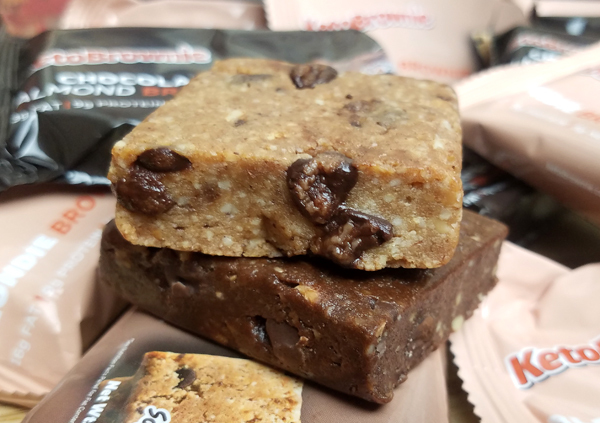 If you go to this page you can choose between the Blondie and Brownie and look at all the ingredients & nutrition facts. Actually, before you click on one, scroll down and watch the video on that page. Those two guys mirrored my thoughts & reaction exactly. They are sweetened with a combination of Stevia, Erythritol and Monk Fruit Extract. They both have good amounts of protein, fiber & healthy fats. 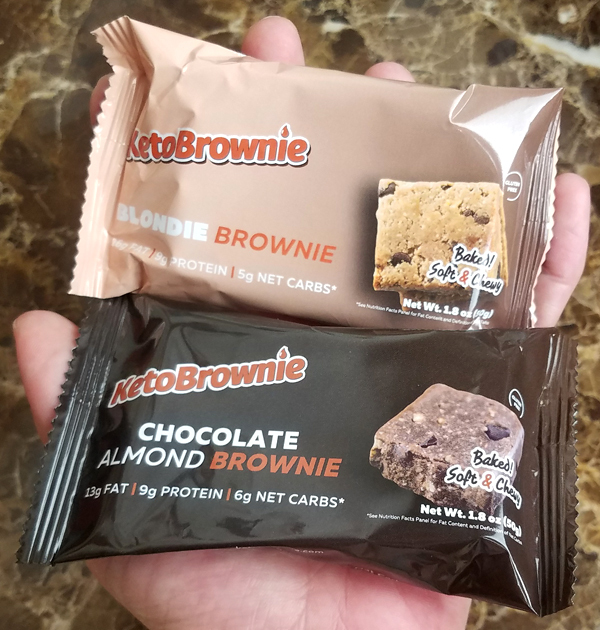 The Keto Blondie is 5 net carbs and the Keto Brownie is 6 net carbs, but you can easily cut them in half or even quarter them to satisfy a sweet tooth. They’re really chewy so a whole Blondie lasts much longer than most treats. And it’s a real save when you’re craving sweets or feel like you need a spurge. I’m not personally big on desserts, so I eat them like a bar – as a meal replacement, or a “power snack” to get through long afternoons at work. 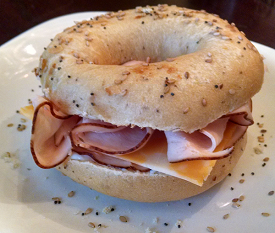 Sinfully Delicious – Like a Splurge or Cheat, Without The Guilt! I could easily get in the habit of eating these daily like a bar, in place of a meal or to get me between meals, or in a pinch when I’m on the go or stuck at my desk. They would be PERFECT to have in your bag on movie night so you can skip the theater concessions with a SMILE, or on those nights when your family is enjoying desserts or sweets and you feel like you’re missing out. Or just when a SERIOUS sweet craving hits you. I’ve discovered they hold me over longer than most bars too, so they’re ideal and super convenient for me when I’m traveling. I wanted to wait until Aaron had a chance to try them both too, because I’m anxious to see which one HE likes best. We share the same taste for the most part, but there are some products we differ on – so I always like to get his input to balance out my own opinions. The Blondie is definitely sweeter than the Brownie. The Brownie has that really nice rich cocoa flavor though, and it’s better when I want something a little LESS sweet. It’s still plenty sweet mind you, but the Blondie just has a totally different delicious flavor combo. I think it has more texture variety to it too, the Blondie, with the chocolate chunks and crunch really standing out more. 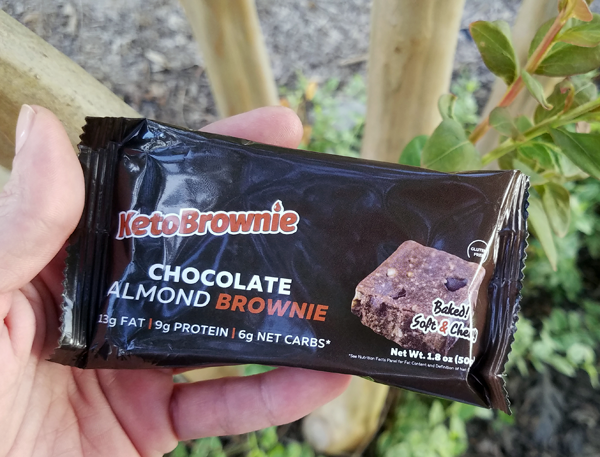 Both of the Keto Brownie products are brand new and not available in any stores yet. They are currently only shipping within the United States but they’re working on international shipping expansion. They have a 9 month shelf life and do not require refrigeration. They are available on Amazon too for $36 + free shipping. They are not eligible for Amazon Prime though. That may seem expensive, but a box of candy at the movie theater is around $4.00 and will make you bloated, sick, induce cravings and knock you out of ketosis – TOO. Yet people pay that all night every night at the movies. Wal-Mart sells a variety pack of 12 Quest Bars for $33.99 – which comes to $2.83 each. Quest sells them individually on their site for $2.39 each, or in a 12-pack for $24.99. But honestly, I’m hungry within an hour of eating most bars. I think it’s because their macros are off: too much protein, not enough healthy fats. So there you have it… my detailed feedback on the taste, texture, difference between flavors, pricing, value, macros & keto testing. I love that the Blondie is just as good as any NON-keto dessert I’ve ever had, and tastes like a fresh home baked dessert. They’re not chalky, coarse, dry or dense. They truly are just like a thick, rich blondie or brownie you would make at home. 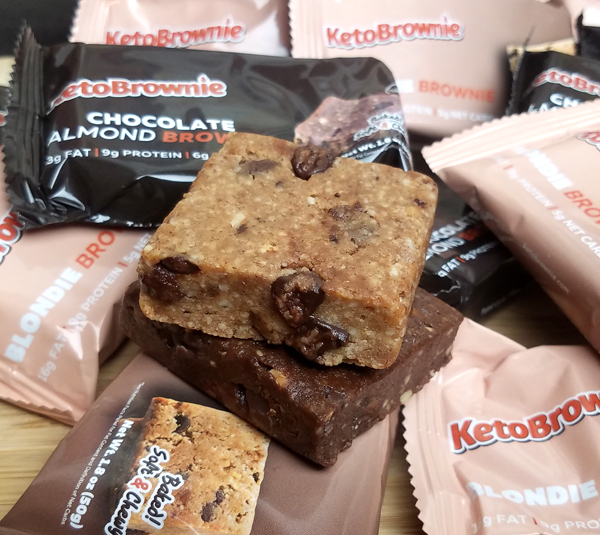 The new Keto Brownie is great too, but the Keto Blondie is definitely my favorite of the two. It’s richer and more moist. If you want to try them, Nick created us a unique coupon code for a 15% off discount – good through the entire holiday weekend. Now through Monday at midnight Eastern time you can use this link to get the discount automatically added to your order. Note: I expect they’re going to sell out FAST, way before our discount ends on Monday night! 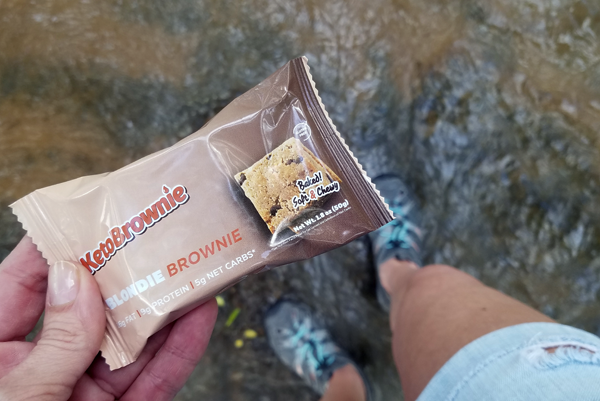 I coded this link to give you the discount: Keto Brownie & Blondie Discount but if for some reason it doesn’t show up you can just add the code LOWCARBTRAVELER at checkout. 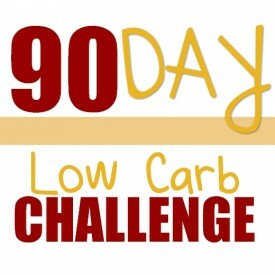 Is this something you would like to try, or do you prefer to bake your own low carb sweets? 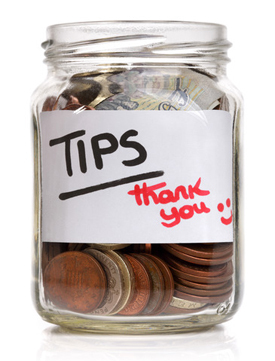 And if so, what do you do when you’re traveling or on the go? 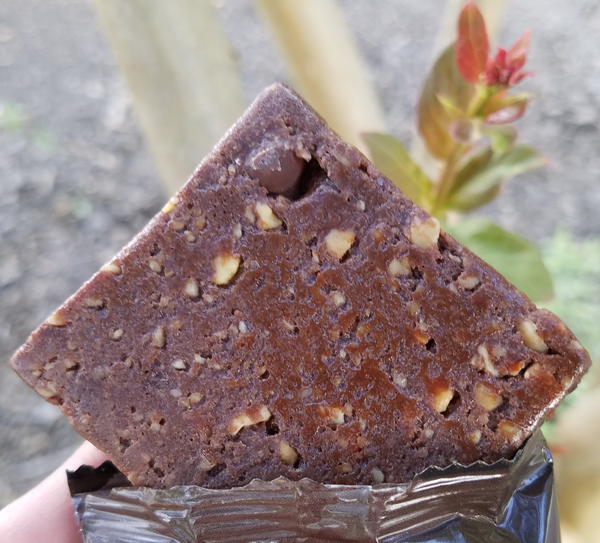 I would love to hear YOUR favorite sweets, bars or “power snacks” and where you get them – and what you think of the value of Keto Brownie compared to similar options. This entry was posted in Low Carb Desserts and tagged reviews. Bookmark the permalink.